MANILA, Philippines - Senator Nancy Binay is one of the most talked-about personalities during the sixth and final State of the Nation Address (SONA) of President Benigno Aquino today, July 27, 2015. 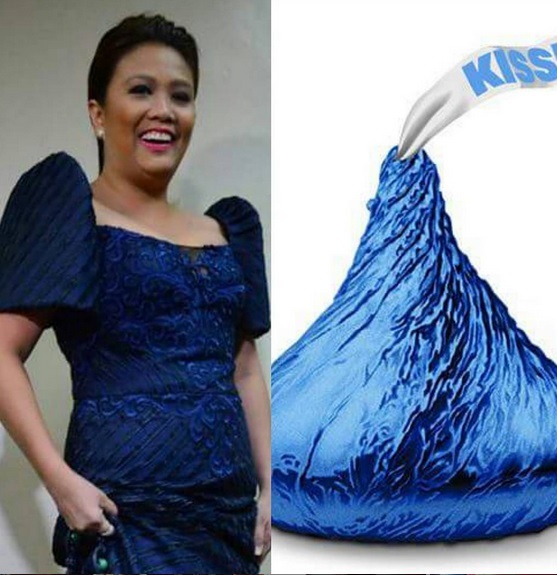 On Monday morning, netizens react on Binay's 'boring' blue terno by Randy Ortiz. 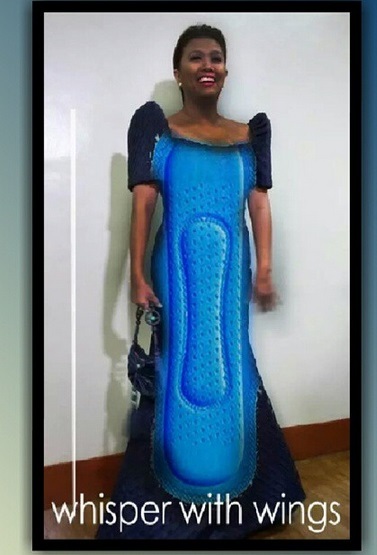 It looks like Binay has learned from her controversial attire last year as she received some good comments from netizens this time. "I just love Nancy Binay's fashion sense now. Look at her, she's stunningly beautiful, elegant," Twitter user Noel Soriano said. 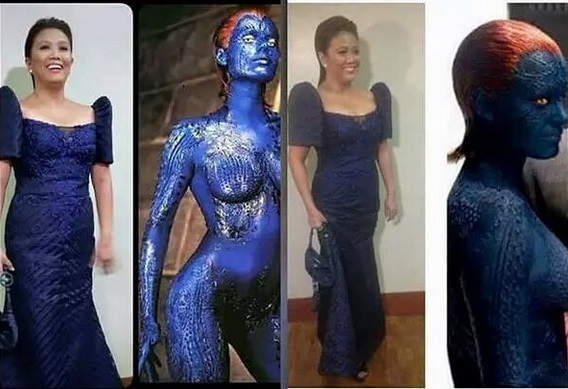 "In fairness Nancy Binay, your gown is on the safe side. But Rajo says: "Safe is the enemy of greatness. "—good thing you r not in a contest," mcdenzel posted. "That's more like it! Nice one Sen. Nancy Binay!" Professional Heckler has commented. 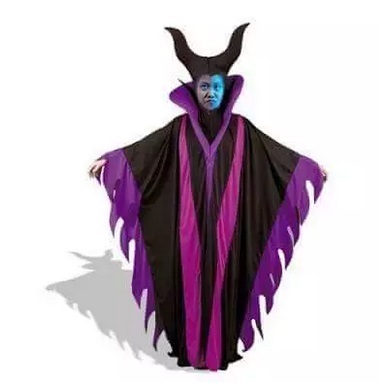 Meanwhile, some netizens are still waiting how they will make fun of Binay's outfit. 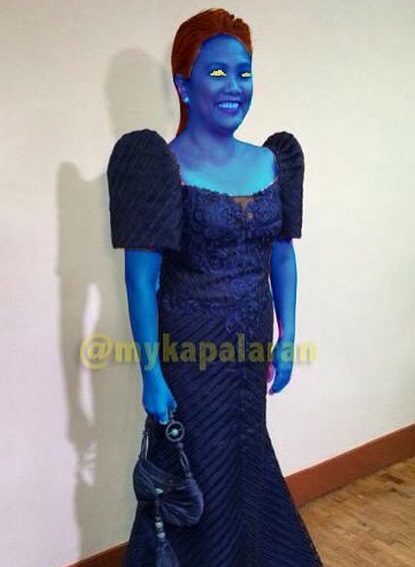 "Waiting for netizens on how will they make fun of nancy Binay's outfit. 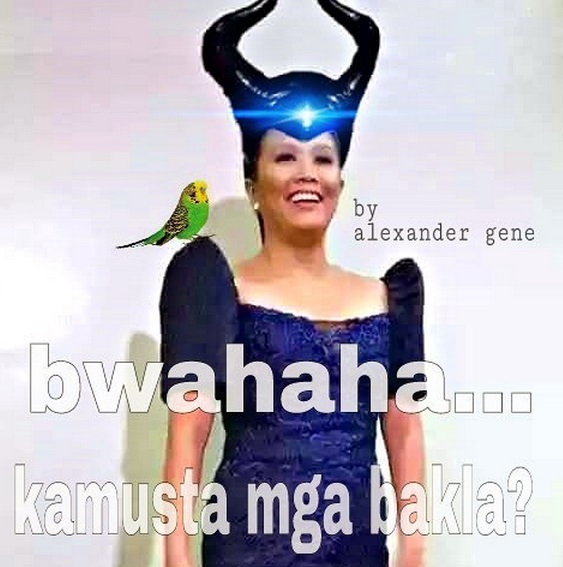 but it looks fabulous ha," Pilosopong Pinoy ‏has commented. "Ano nanaman kayang memes ang kakalat sa suot ni Nancy Binay?" Ser Ivan wiliam Grey posted. UPDATE: As we thought netizens spared Nancy Binay from getting bashed at PNoy's last SONA, we're wrong as new memes circulates online today.